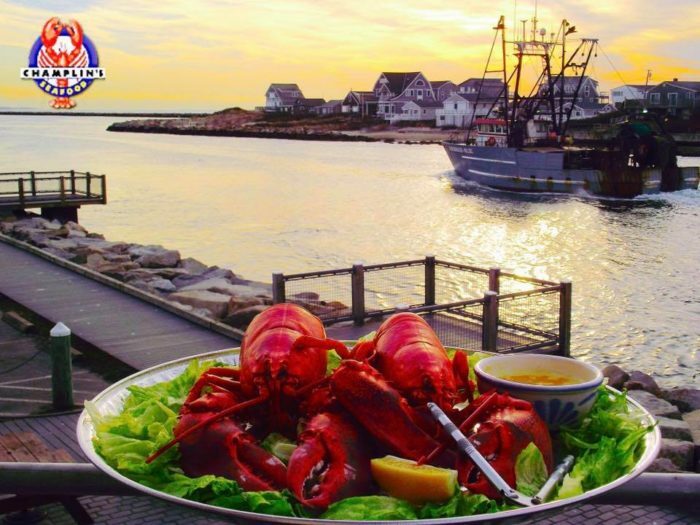 Rhode Island is overloaded with incredible restaurants and particularly those that specialize in seafood. We are, after all, called the Ocean State. But if you are a lobster lover at heart, then you need to head to the tiny village of Galilee. What the village lacks in size, the restaurants make up for in flavor, especially when it comes to lobster. 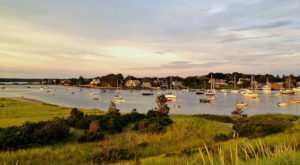 Galilee is a fishing village on Point Judith overlooking the Narragansett Bay. 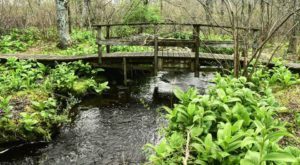 Although it is a part of the town of Narragansett, this place has a vibe all of its own. 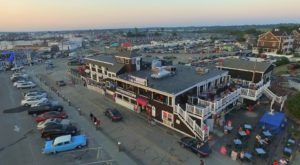 The community is home to the largest fishing fleet in Rhode Island and that's certainly why you'll find some of the best lobster restaurants in the state right here in this waterfront village. Take a seat at Aunt Carrie's and you've earned a spot in the long history of this coastal clam shack. The restaurant was opened in the 1920s and is now run by the 4th generation of the original family. While clam cakes earned this seasonal spot its fame, there is plenty of lobster to go around. 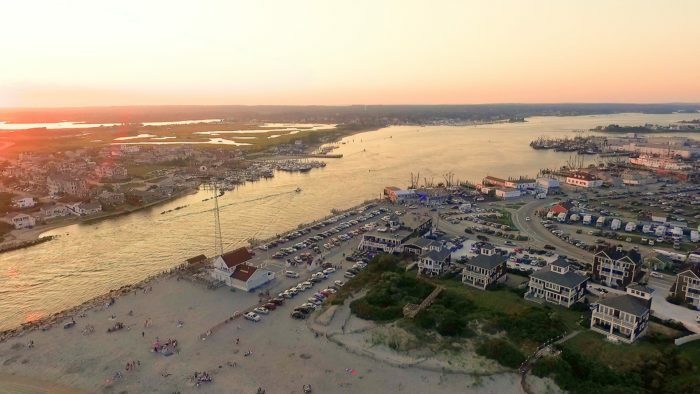 Lobster rolls served either cold or hot will have you drooling with anticipation or choose a whole lobster pulled straight from the local waters off of Point Judith. 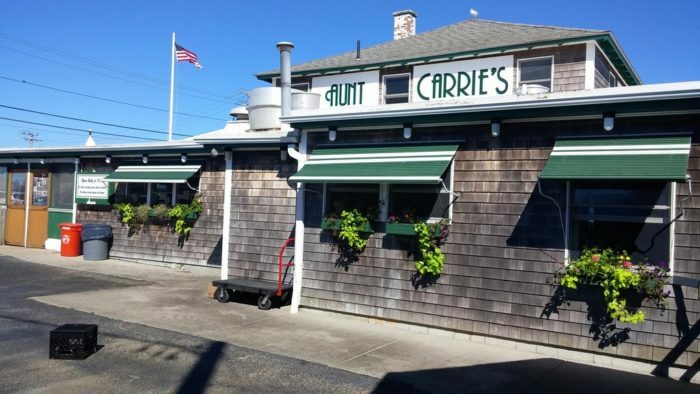 Visit Aunt Carrie's at 1240 Ocean Rd., Narragansett, RI 02882. 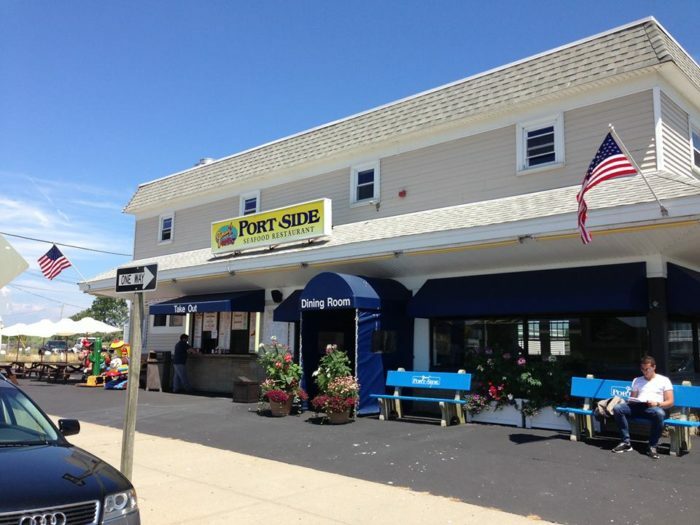 Step off the Block Island Ferry and head right across the street to Jimmy's Port Side Restaurant in the heart of Galilee. 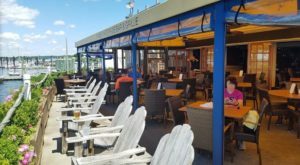 You can find all of the lobster you could ever want at this casual seasonal spot open from late spring through early November. 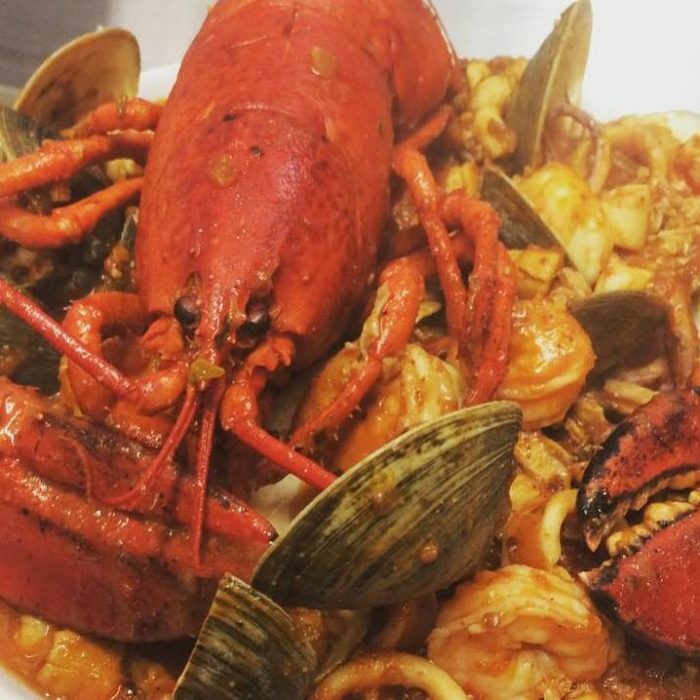 From a boiled dinner to a lazy man's lobster tail, the seafood is fresh at Jimmy's. You'll also find cold and hot lobster rolls as well as a delicious lobster salad if you prefer lighter fare. 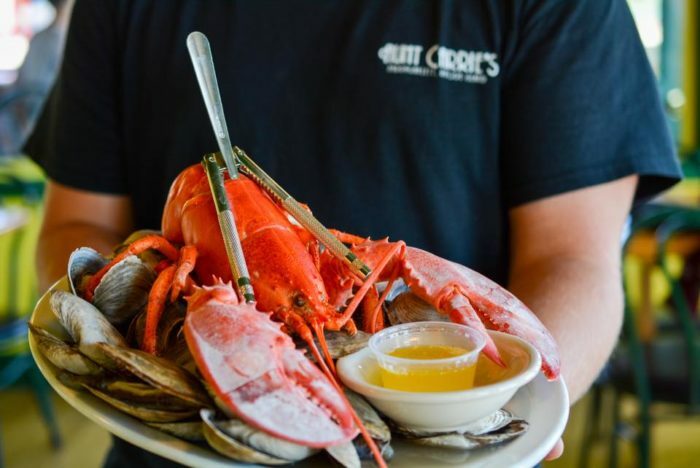 Find this lobster lover's restaurant at 321 Great Island Rd., Narragansett, RI 02882. 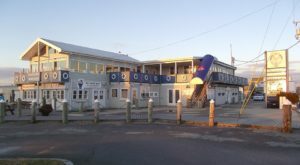 With five different dining rooms spread across two floors, George's of Galilee is a seafood giant in this waterfront village. Find all of your ocean favorites with lobster grabbing a starring role on this menu. Try the decadent lobster Galilee style where it's baked then stuffed with scallops and shrimp and then topped with a rich lobster bisque. You can also choose this crave-worthy shellfish steamed or grilled and for those with mega appetites, the surf and turf will fill you up. 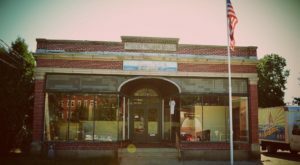 Find George's of Galilee celebrating its 70th year at 250 Sand Hill Cove Rd., Narragansett, RI 02882. 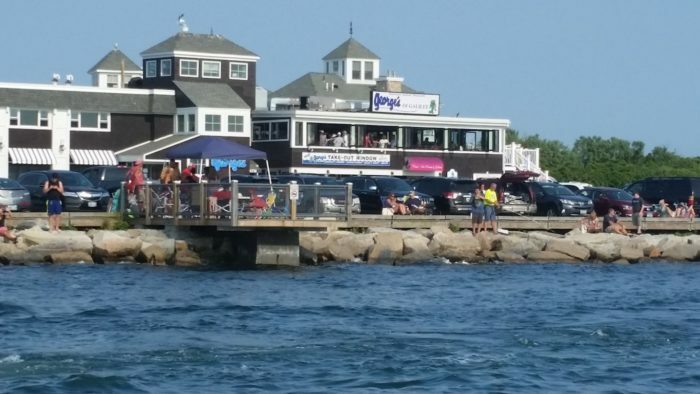 Located at the entrance of the Galilee Harbor, Champlin's Seafood Deck is a seasonal restaurant at the hub of all the fishing activity. The restaurant has its own seafood market specializing in lobster and shellfish, so you know whatever lands on the table in front of you is at its freshest. 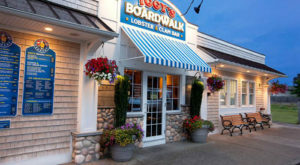 Enjoy the twin lobsters or go for the gusto and order the clambake with a lobster. We also recommend the lobster bisque for those looking for a smaller sampling. 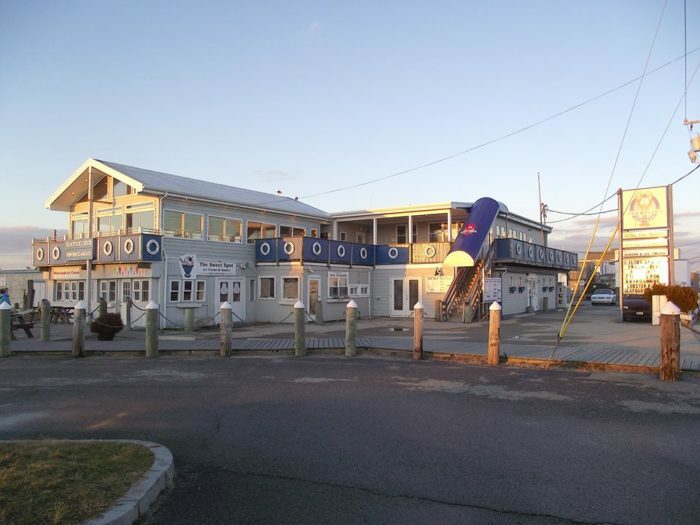 Visit Champlin's Seafood Deck at 256 Great Island Rd., Narragansett, RI 02882. 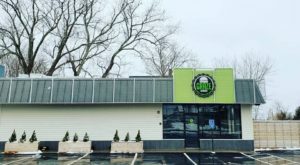 Have you ever dined in Galilee? 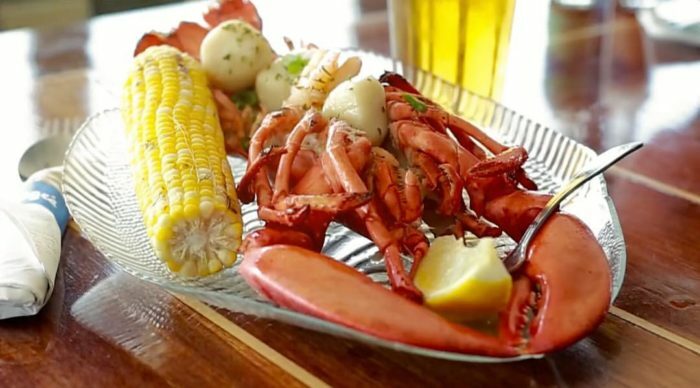 What is your favorite spot for lobster? This coveted shellfish can be a little pricey so if you’re dining on a budget this month, try the $3 menu at this amazing restaurant.